Join the CSCE's Toronto Section (cscetoronto.ca) and our own Founder and President, Mark Mattson for an early-Fall inner harbour boat cruise on the Oriole! 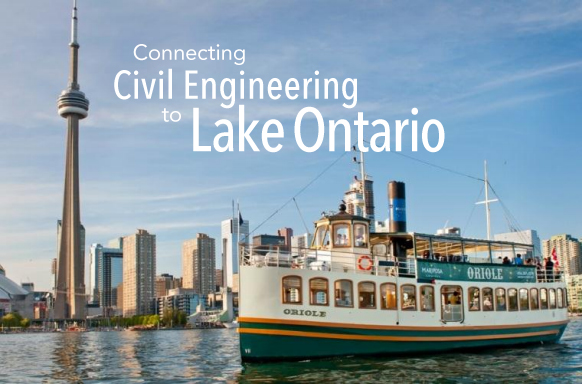 Discuss the various ways civil engineering can affect Lake Ontario. As the the keynote speaker, Mark will provide valuable insight based on his years experience working towards swimmable, drinkable, fishable water. Click here to find out more and RSVP for this event.